The Planet Earth Is Buried In Barrels With Radiation. Saving The Planet From Radioactive Waste. Poster For Environmental Companies. Lizenzfrei Nutzbare Vektorgrafiken, Clip Arts, Illustrationen. Image 106709871. Standard-Bild - The planet Earth is buried in barrels with radiation. 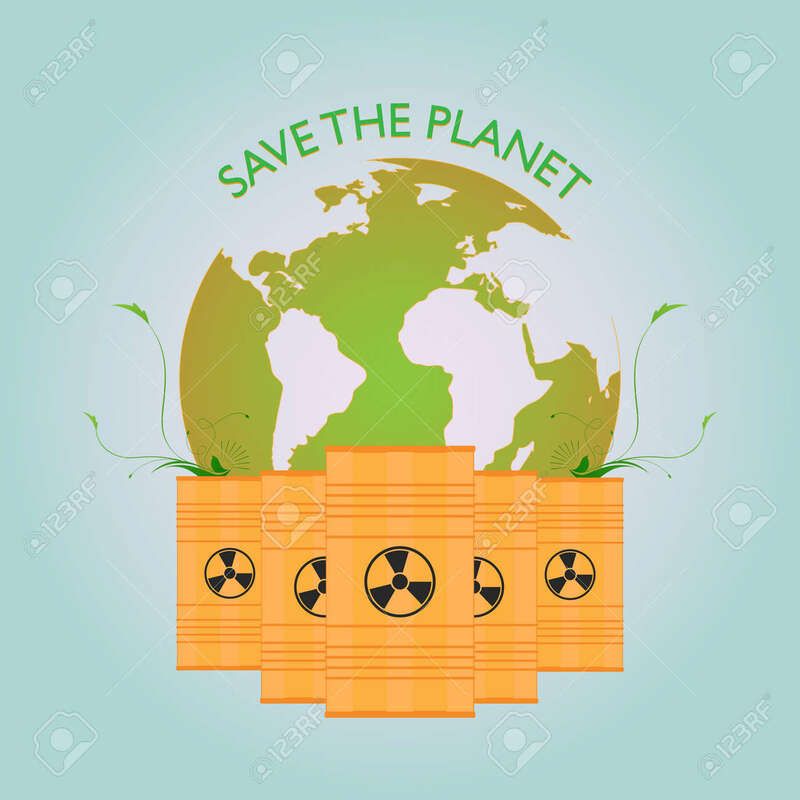 Saving the planet from radioactive waste. Poster for environmental companies. The planet Earth is buried in barrels with radiation. Saving the planet from radioactive waste. Poster for environmental companies.